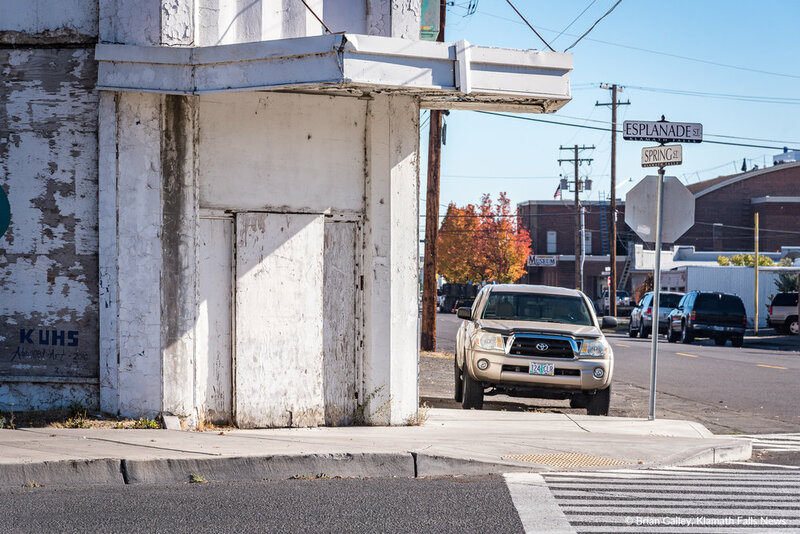 The Klamath County Board of County Commissioners and the Klamath County Tax/Property Management Office invites written sealed proposals to enter a selection process to enter into a contract with the County for the Medo Bel Property Building Demolition Project. 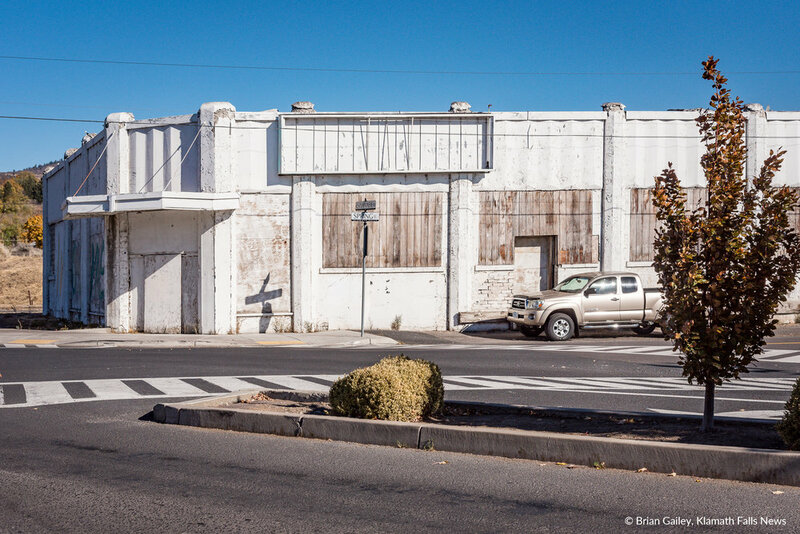 The project consists of demolishing a vacant, dilapidated 12,638-square-foot-building in Klamath Falls, Oregon. Asbestos-containing materials and lead-based paint have been identified in specific building components. The RFP document may be obtained from the undersigned at 305 Main Street, Klamath Falls, Oregon 97601 or by calling (541) 851-3693 Monday through Friday 8:00 a.m. - 2:00 p.m. The RFP is also available to download: Building Demo RFP and Attachment C. Any party downloading the RFP packet from the web will be responsible to check with the Contracting and Risk Manager, by phone 541-851-3693, or email at lbarlow-hunter@co.klamath.or.us, or online at the above referenced link, for any addenda issued for this project. Questions pertaining to the specifications or scope of work should be directed to Rick Vaughn phone: (541) 883-4297. A mandatory pre-proposal conference will be held by Rick Vaughn, at the former Medo Bel Creamery located at 1500 Esplanade Avenue, Klamath Falls, Oregon, at 9:00 am on October 30, 2017. Sealed Proposals marked "Medo Bel Property Building Demolition" shall be received by the Contract and Risk Manager no later than 2 p.m., November 27, 2017 at the address listed on the front page of the RFP. Proposals may be delivered via U.S. Mail or courier or hand-delivered. Proposals shall be sent to the attention of Leslie Barlow-Hunter, Contract and Risk Manager. Late, faxed or electronically transmitted Proposals shall not be accepted. This project is subject to Oregon’s prevailing wage rates. All Bids must be accompanied by a certified or cashier’s check, irrevocable letter of credit (Bank), or Bid Bond, payable to the Klamath County in an amount equal to ten percent (10%) of the total amount of the Bid.